Established in 1996, Star Coach Services is 100% Canadian and independently operated. We have grown to over 250 employees. 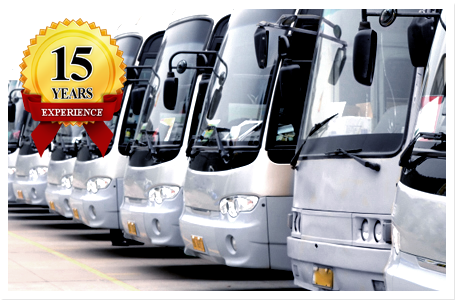 Based on safety, service and people we guarantee your tour or bus rental satisfaction. Our drivers are hired for their experience, skill, professionalism and personality. Our drivers are evaluated, trained, updated on policy changes and monitored on a regular basis. This is to ensure that customers will have a safe and enjoyable trip. 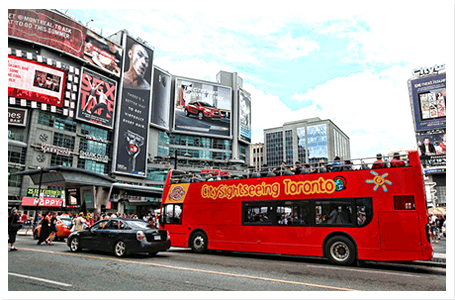 Star Coach Services is proud to have Toronto’s best and most skilled tour operators. 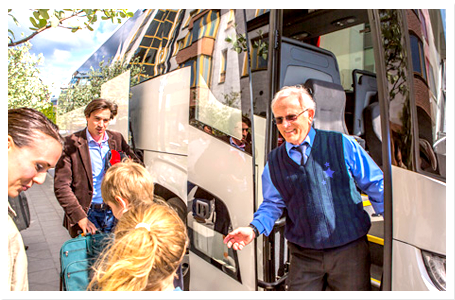 Star Coach Services benefits from ownership, management, associations and representatives that have many years of experience in the tour and transportation industry. Star Coach Services is a proud member of the Further Group of companies strengthened with group buying power for bus maintenance, bus costs, driver training and company development. This experience, company structure and knowledge, which only comes with time, is translated into having priorities that ensure the safest, most comfortable, and efficient service for our customers. Safety is our business. Nothing should compromise safety and care for customers. 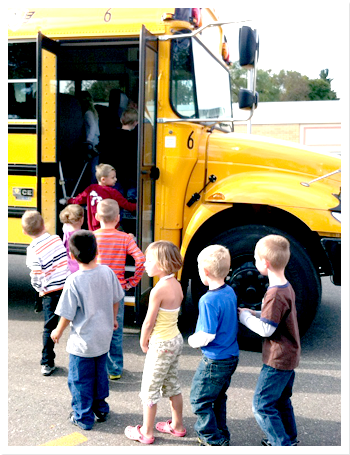 Star Coach Services has a high standard of bus safety. The Ministry of Transportation Ontario recognizes us as a professional bus operator with an excellent rating. Every vehicle is inspected by our drivers upon departure, observed during your charter and upon return to the garage for each trip. All vehicles are routinely inspected by our maintenance team in accordance to all government standards and required safety testing and preventative maintenance practices. 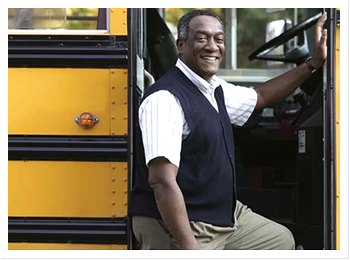 All of our bus drivers are prepared in advance with detailed charter information, times, pick up location, destination and routing. Drivers are in constant contact with our dispatch team and prepared for any change in your itinerary. Star Coach Services carries $20,000,000 Liability Insurance. Rentals are a fun, safe and effective way of transportation. Star Coach Services provide trained drivers, professionally maintained buses and experience to every bus rental or charter.